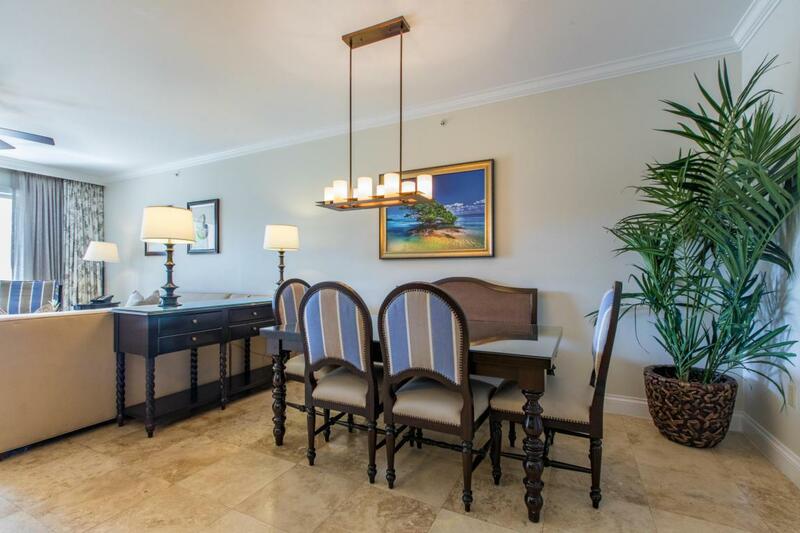 Situated in the prestigious waterfront community of Beachside, the finest resort community in Key West, enjoy the versatility of a 2BD/2.5BA, type A floor plan with lockout & 2 transient licenses for optimal rental potential. 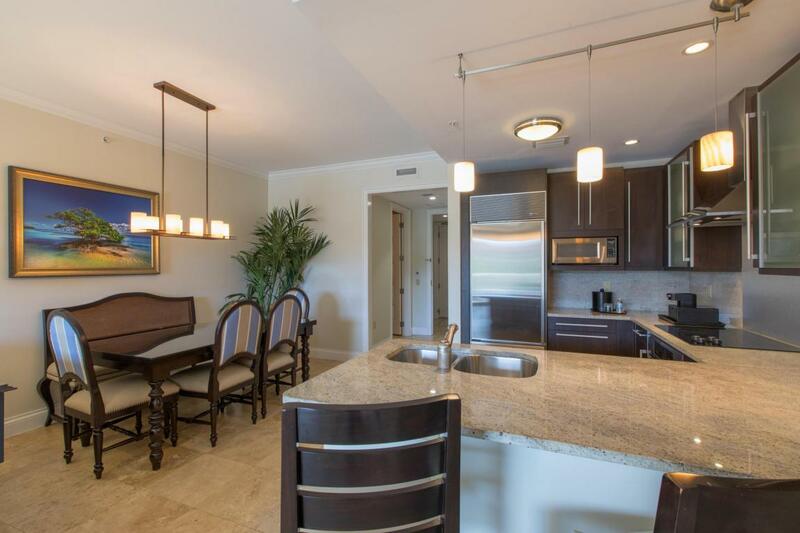 The finest amenities including designer furniture package grace this 2nd floor luxury condominium situated in building 4 with a pool & courtyard view. 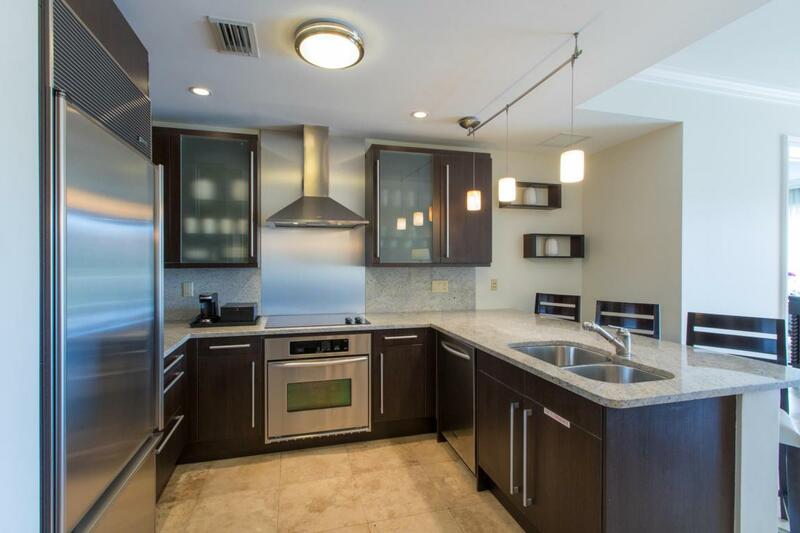 Beautifully appointed with gourmet kitchen overlooking comfortable living room & spacious covered balcony. 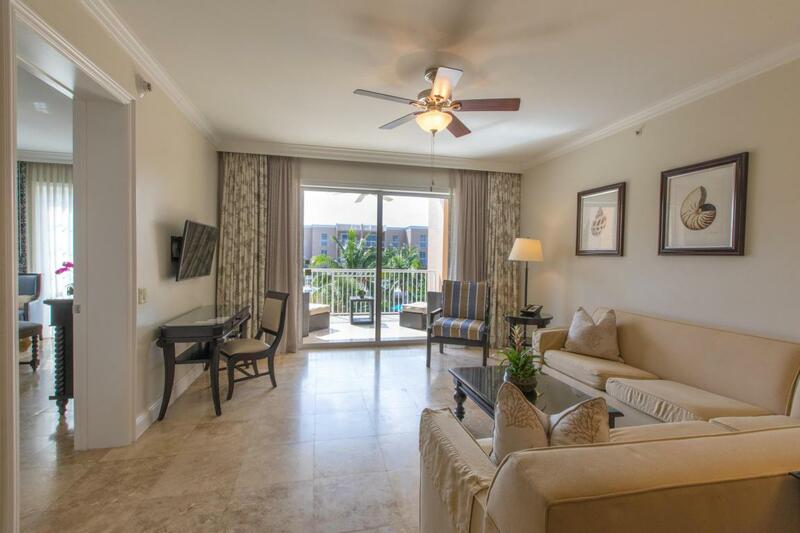 Onsite resort amenities include private beach, heated waterfront pool, spa, poolside bar & grill, valet parking, concierge, optional onsite mgmt, gourmet restaurant & the island's largest conference center. Owner is a Lic. Florida Realtor.